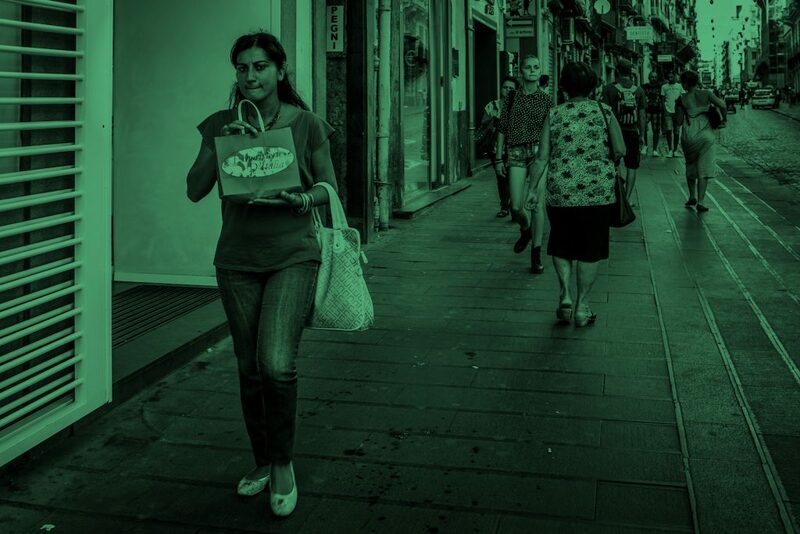 Today Fromto – the wishlist and gift shopping app – is released in an updated version 1.1. 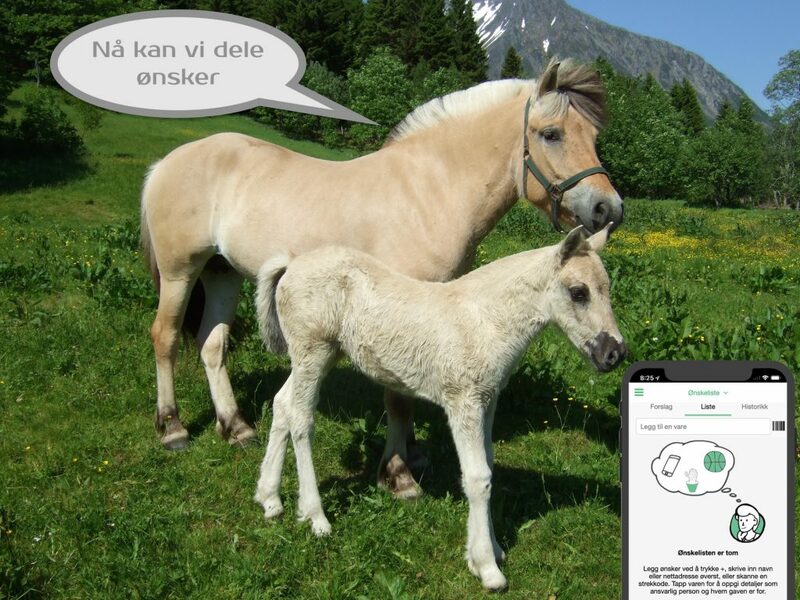 We’ve translated the app fully into norwegian and launching it in Norway. Fromto is actually the only wishlist in norwegian! 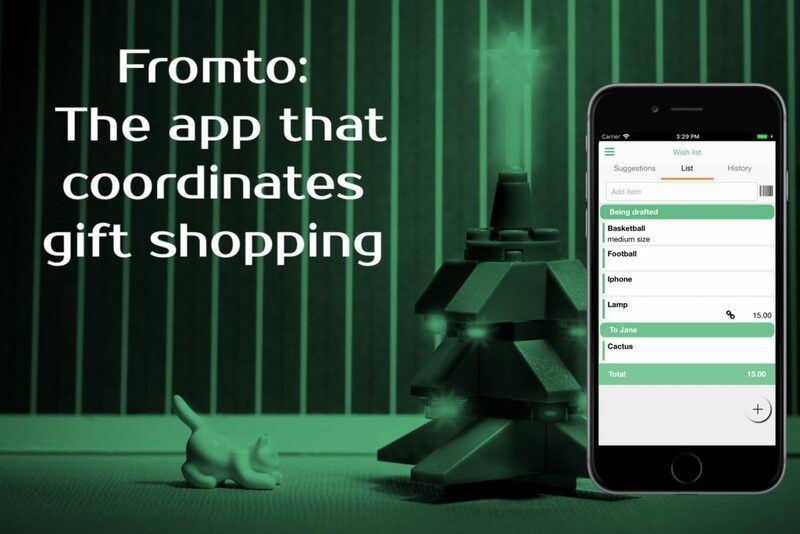 Fromto is a sibling to Grosh, the intelligent grocery list app, except it focuses on gift shopping instead of grocery shopping. With this update all the performance improvements and bug fixes in Grosh 3.3 finds its way into Fromto. In addition, you can now easily assign the recipient when adding wishes, e.g. sweater john (if the list is shared with someone called john).